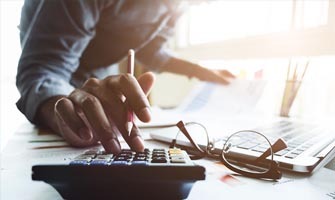 E-commerce tax reporting gets complicated. 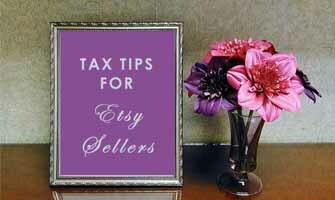 Online sellers must account for local, state, interstate, federal, and sometimes even international taxes and levies. It gets tricky. And that’s where we, the Gordon Law Group attorneys, come in. Our team of experienced e-commerce tax consultants regularly helps online sellers clear tax hurdles. 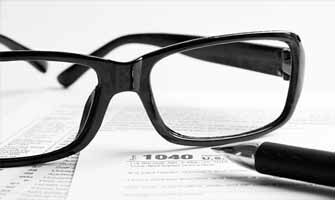 Whether you need help with “nexus” and “Amazon” tax strategies or something else, we’re ready to lend a hand. We’ll also position you for maximum profitability on a compliant framework. 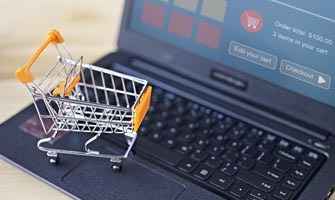 The Supreme Court of the United States made a huge decision that will have a huge impact on the e-commerce sector. Jump in to learn more. 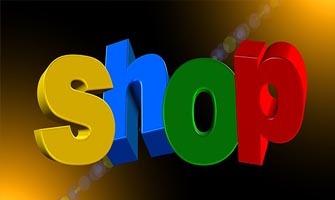 SCOTUS On Verge Of Altering E-commerce? 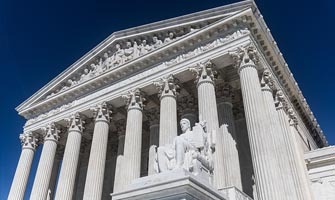 The Supreme Court of the United States is currently deliberating a case, South Dakota v. Wayfair, that could have a huge impact on e-commerce businesses. Many online sellers got a letter from Amazon saying the company handed over identifying information to Rhode Island. What's it all about? It's tax time, and for online sellers figuring out e-commerce taxes can be time consuming and confusing, thanks to state sales tax rules.